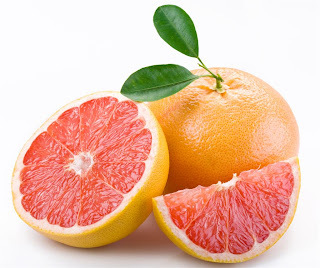 Ingredient of the Month: Grapefruit! Now that a heat wave has overtaken the country during the already sweltering months of June and July, your clients are going to be walking through your doors looking for a refreshing and rejuvenating experience. Incorporating cucumbers into treatments is always popular, however, why not citrus things up a bit and add Grapefruits to your treatment menu? The cliche that always seems to come to mind with this particular fruit is the 'Grapefruit Diet.' Aside from being great for weight loss, this scrumptious citrus is also jam-packed with the antioxidants, such as Vitamin C and Lycopene. What does this mean for your clients? Whether they are getting a scalp massage, mani/pedi or facial, they will be receiving some major antioxidant and skin-renewing benefits. Essential Oil - Perfect as an add on or for room fragrance. Facial Paraffin - Must-have treatment for congested and oily skin. Body Paraffin - Stimulating, yet soothing moisture treatment. Lotion - Great for retail after treatment completion. Body Butter - Perfect for massage therapists looking to offer grapefruit massages. Hand Soap - Invigorate your clients, even in the rest room! 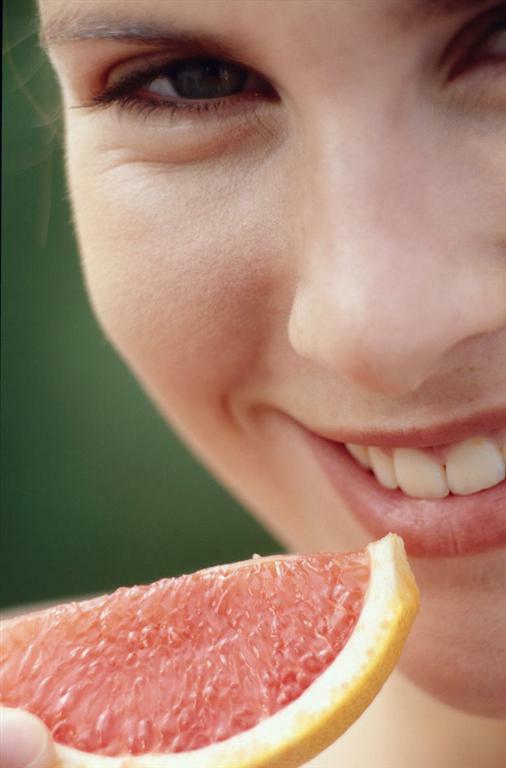 Click HERE to see all of the grapefruit products that we offer! **Insider's Tip** Have grapefruit slices cut up and ready to go in your fridge. When offering clients a glass of water, feel free to place a wedge on the rim for your clients to enjoy and/or spritz into their drink.